LET YOUR KID PAINT THE WORLD WITH MELODIES!!! 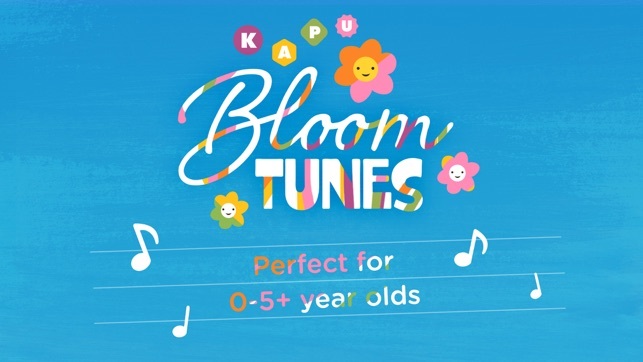 Kapu Bloom Tunes not only combines the two of the most awesome pastimes, creating music and painting, but it also teaches the small users the basics of how melodies and tunes are crafted in a fun and surprising way. The digital toy is designed for ages 0-3. 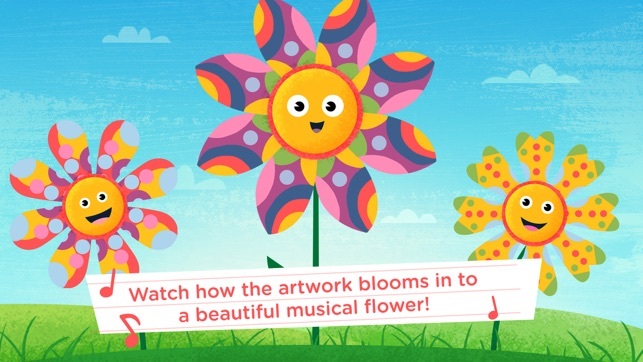 •	The kids can dig deep in to the ground to find and decorate the seed of a mystical melody flower. •	Painting will make the whole soil resonate with beautiful chords and joyful melodies, inspiring the little ones to further explore the world of music and even to create their own compositions! •	Pouring magic water over the seed will make it sprout as a happy little plant, which will in time bloom in to a colourful flower, full of life and music! •	When tickled the plant will sing you an ever-changing melody! •	The plant knows how to sing familiar nursery rhymes as well as dozens of cheerful little compositions of its own! 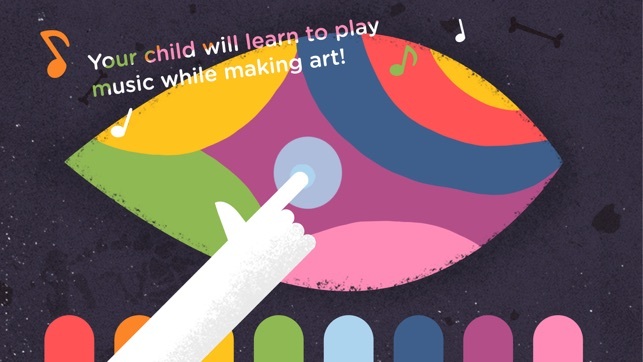 •	By giving it a spin of its petals, the child can explore and experiment by speeding up, slowing down or playing in reverse these magical small melodies, at the same time learning about the small pieces all music is made of! From now on the kid´s favourite colour of the palette will be C Sharp! The gameplay and intuitive controls have been designed so that there is no wrong way to play with the toy; everything the kids do will make it work. There are no high-scores, time limits or difficulty levels - just endless fun for the tiny ones. Kapu Toys is the digital toy box filled with smiles! We believe in fun play and clever apps that spark the imagination, inspire families to play together and let kids learn along the way! We create digital toys for the tiny ones. Kapu Forest - a colourful and fun digital toy for kids aged 1-4+. 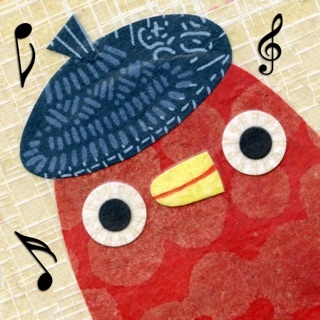 Kapu Tickle Toy Camera - a super fun surprising camera app for kids aged 0-3+. 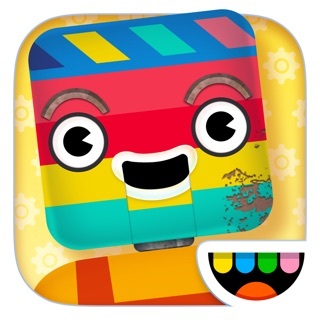 Kapu Blocks - a highly creative build-it-up-and-tear-it-down app for kids aged 3-6+. There are many low star reviews of this app saying it doesn't work. I was similarly confused when my daughter first used it because the flower wouldn't grow. There's a watering pot icon that does nothing when you tap it, leading to the low reviews. The instructions should state that you have to press and hold the button for a few seconds for the flower to grow. 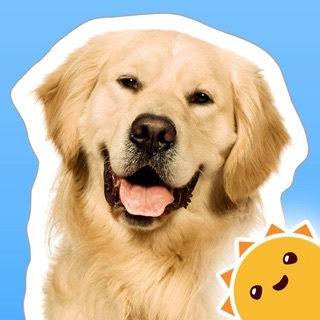 This app works as designed and is entertaining for children. There are 2 screens that function as they should. Parents need to do more troubleshooting before asking for their money back. I bought this app over a year ago, and my 2 1/2 year old loves it. Press the colored keys to change the color and tone when you poke the seed. Hold the watering can to make the flower grow. Spin the flowers by holding them, or by swiping, or get percussion noises by tapping the faces. Works just fine! Simple interface and very engaging for 2-4 year olds. My daughter laughs at the animals that pop out while painting. Although my 7 year old son is too old for this app, he was interested enough to play a while after seeing my daughter play.